Engineered specifically for powersports applications, the 3-channel MX600/3 amplifier employs our high-speed NexD™ switching design to deliver plenty of clean power, without straining charging systems. Its tiny, cast aluminum chassis is highly resistant to corrosion, with an IPX6 water-resistance rating, making it perfect for motorcycles, ATV’s or other utility vehicles. 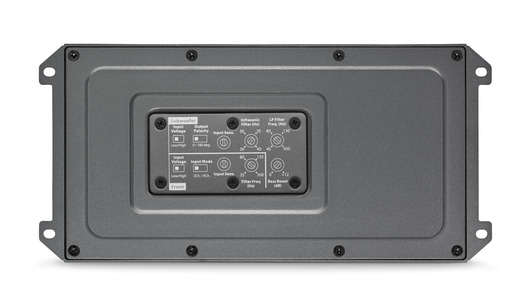 Generating a solid 75W x 2 into 4 ohms (14.4V, 1% THD), the MX600/3 is the perfect solution for driving a pair of speakers and a subwoofer.